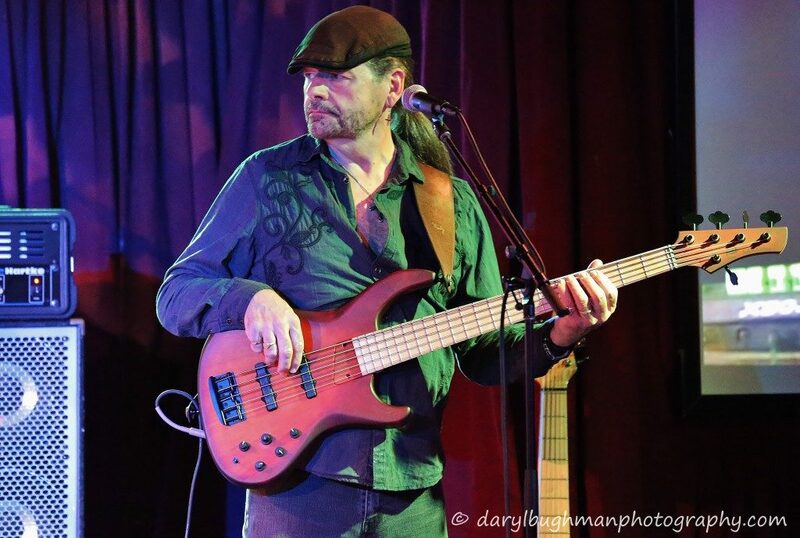 "Three engineers in three different recording studios have said my Bartolini equipped MTD bass is the best sounding recording bass they've worked with." Born in Paterson, New Jersey in October 1952, singer/bassist Pete Bremy first played drums at age 10 until at 14 he wanted to play a more musical instrument. The transition from drums to bass made sense. He studied music at William Paterson University where he met and jammed with jazz legend Thad Jones. Pete continued to play drums well into his 20’s as well as bass, giving him a great advantage for working with drummers as a bassist. 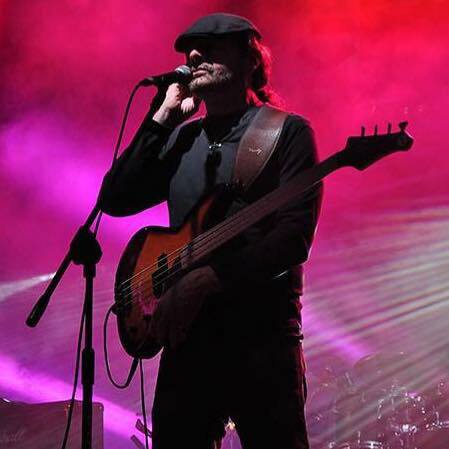 After being mainly a local club musician, in 2000 Pete became the bassist for Vince Martell, original lead guitarist of Vanilla Fudge. 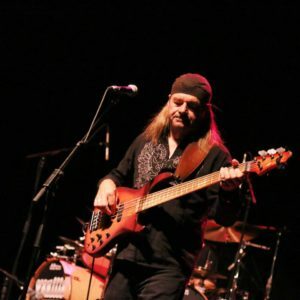 Pete toured the USA and Scandinavia with Vanilla Fudge in 2002 as a sub for legendary bassist Tim Bogert when he suddenly became ill, and subbed for Bogert again in 2008 with Cactus. In 2004 and 2005, Pete toured with singer/songwriter Essra Mohawk, whose album Primordial Lovers was once ranked by Rolling Stone as one of the top 25 albums of all time. 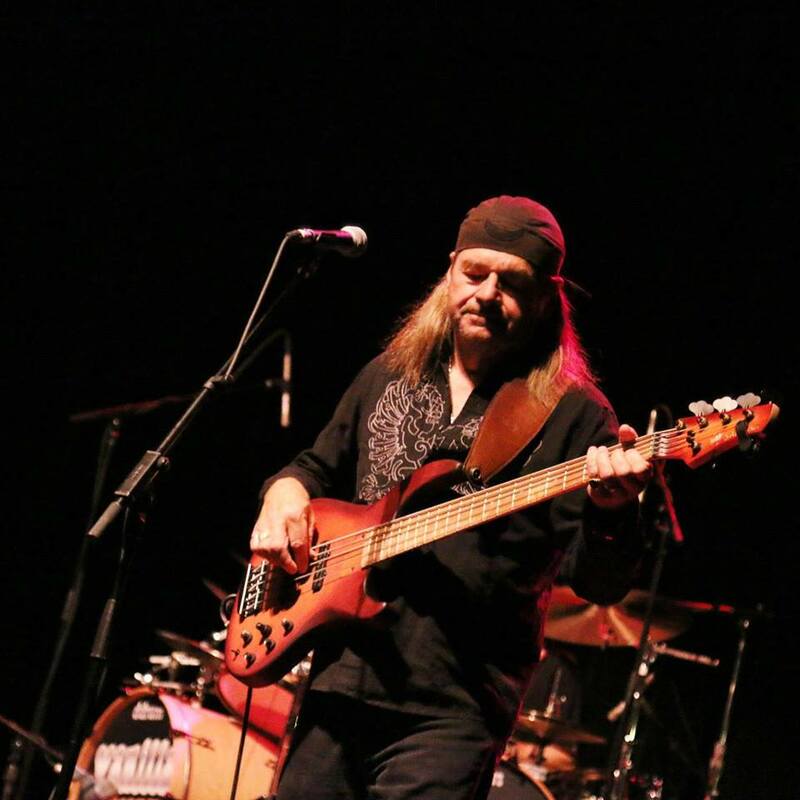 In 2010, Bremy got the gig as bassist for Vanilla Fudge, featuring original members Carmine Appice, Mark Stein, and Vince Martell, and Cactus, also featuring Appice plus guitar legend Jim McCarty, when Tim Bogert announced his retirement from touring. Vanilla Fudge released a new studio album, Spirit of '67, in 2015 to widespread critical acclaim. A new Cactus studio album is expected in 2016. Both bands continue to tour.